This item is on Backorder. Please, Allow 7-10 Days from the Date of Order, for the Process. Thank You! 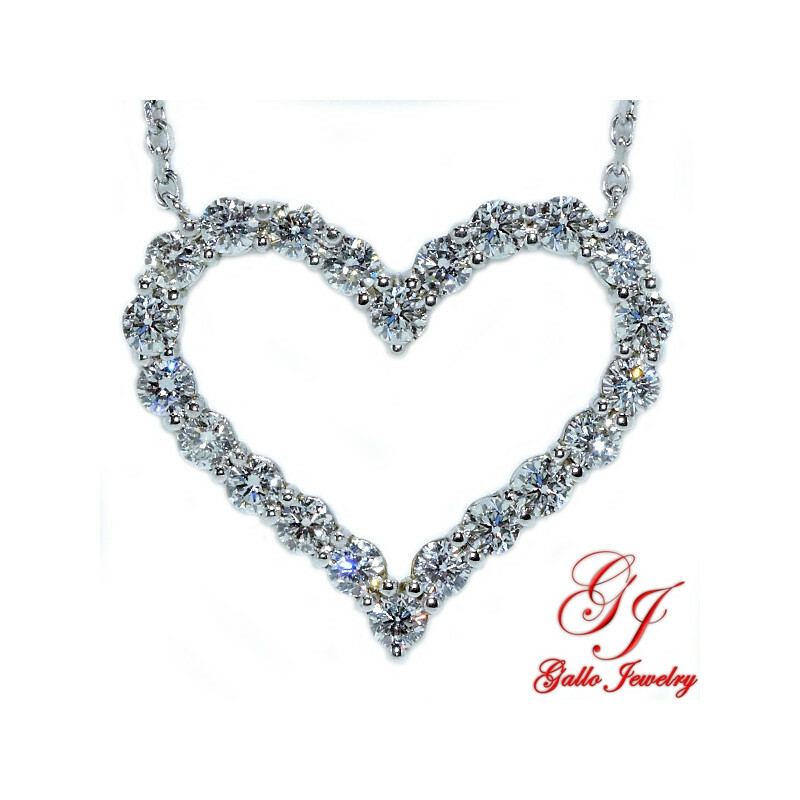 14kt White gold diamond heart pendant with round brilliant cut diamonds set in a prong setting. 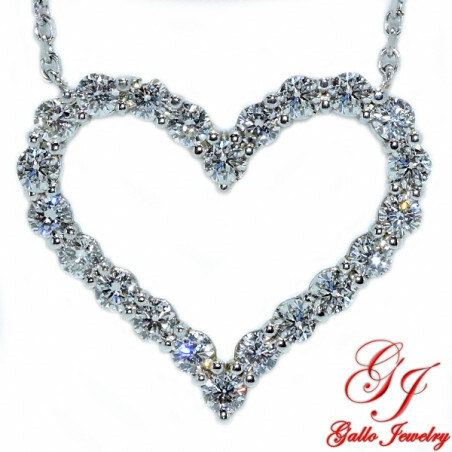 The chain is attached to the diamond pendant, the full length is 18 1/2 inches with an adjustable loop at 16 1/2inches.